Well, well, well. The time has come where Starbucks' everywhere have brought the famed pumpkin spice lattes back into our hands. While on the one hand, it might seem a taaad early.... we also can't say we haven't already gotten one or two... It's just basically the kick-off to the season y'all! But with that being said, we can't afford to go buy a PSL every single morning. So we decided to make our own at home! 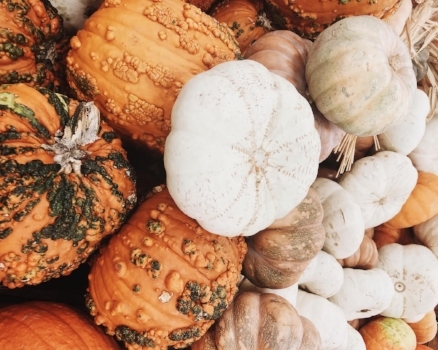 This week, we are bringing you a pumpkin spice latte recipe straight to your inboxes, and the best part? You can make this regular or dairy-free! We've got you covered both ways. Check it out for yourself! We are SOMEHOW nearing the end of October already.... I know, HOW is this possible?! But, we also know what this means. Halloween is just around the corner! 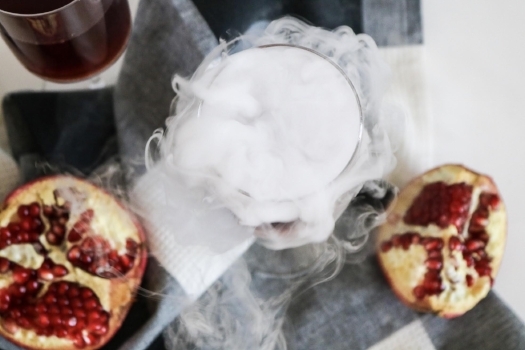 So cue all the spooky party planning and creative halloween decor for that big monster bash you are throwing... and cue the perfect halloween drink concoction that we whipped up just for your eerie party or gathering. Peep the recipe below.